Like any unwieldy metropolis, Delhi is full of extraordinary lives, but how many of those do we know? 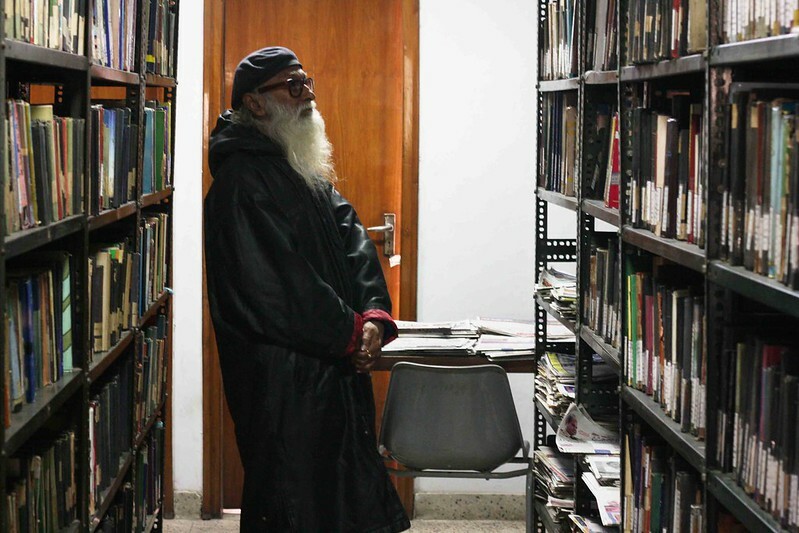 Take Muhammed Waseem, a homeless man who used to spend all his waking hours in a public library. The Delhi Walla was quite friendly with the frail, elderly Mr Waseem. Six days a week — Monday to Saturday — he was found without fail at the Ghalib Academy in central Delhi’s Hazrat Nizamuddin Basti. 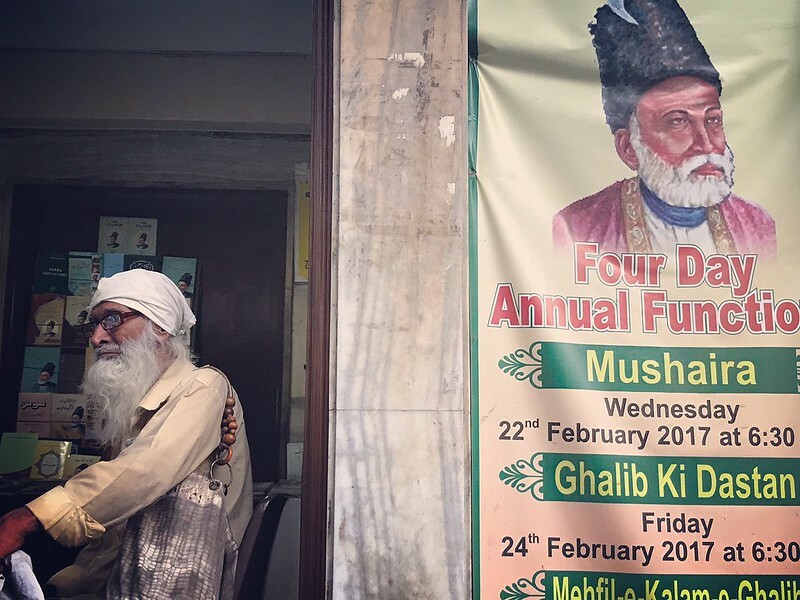 Dedicated to poet Mirza Ghalib, the centre’s first-floor library is open to all. But my sightings of this man stopped a few months ago. Busy in my own life, I didn’t dwell much on it. 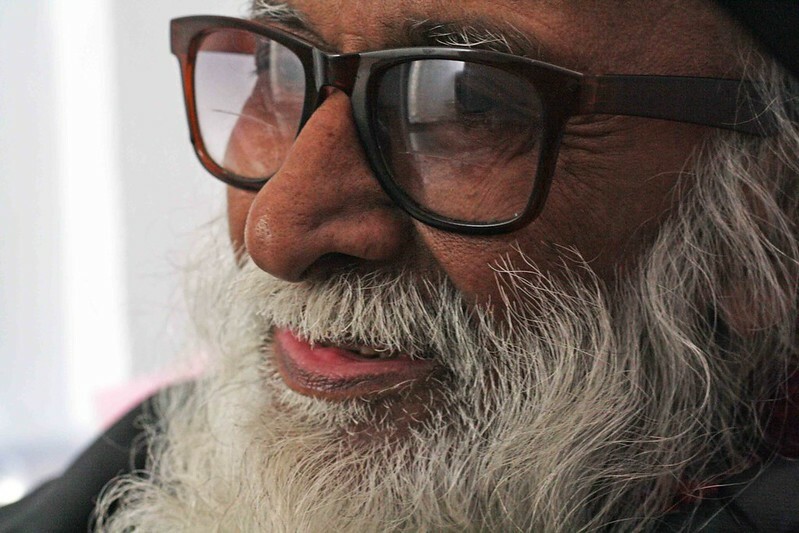 Last week, the man who sits beside the Urdu poetry bookstall at Ghalib Academy mentioned casually, during the course of an unrelated conversation, that Mr Waseem died a few months ago — he wasn’t sure of the date. 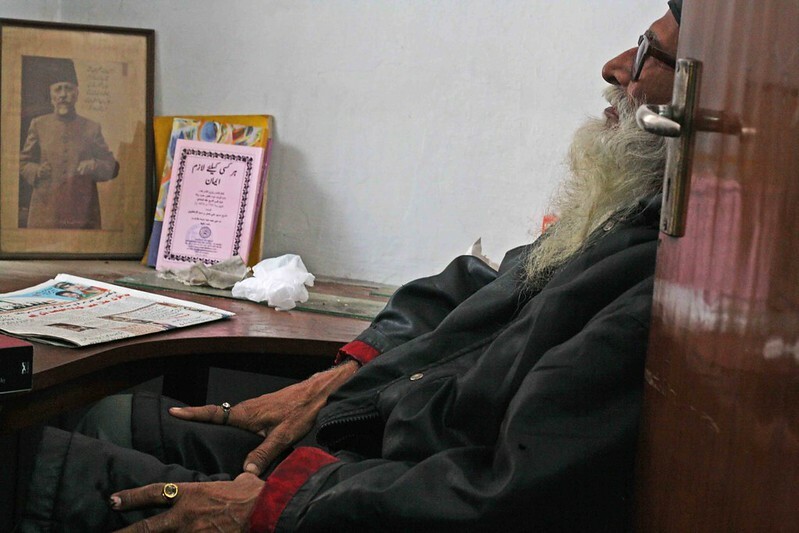 “I have been coming to Ghalib Academy’s library for 10 years. At night, I sleep in the rain basera (government-run night shelter). During the day, I come here to read,” the late Mr Waseem once told me. It was the only chat I had with him, in 2014, that went beyond a customary exchange of greetings. 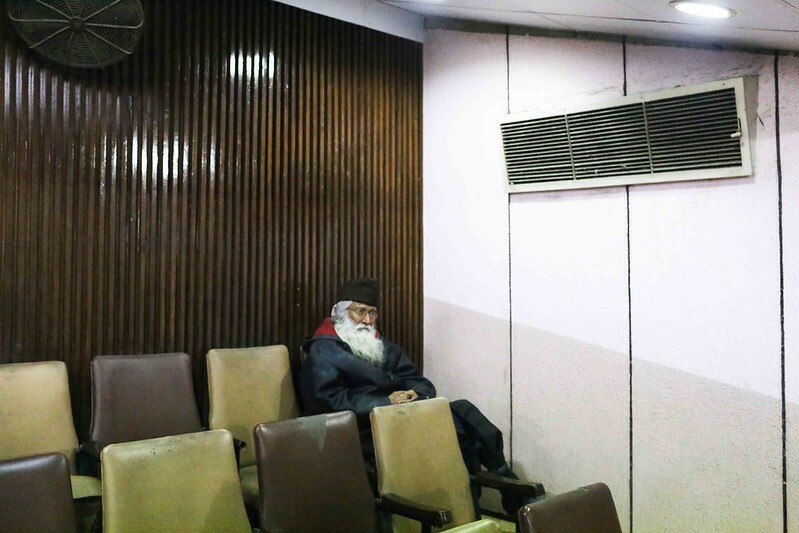 I was sitting with him on a winter afternoon in the library’s claustrophobic cubicle — its only window overlooks Ghalib’s tomb. An Urdu newspaper lying opened in his lap, he said, “I read all newspapers, including the English papers. I would read books too but now my eyes… I haven’t been able to read a novel for years. In the newspapers, I only manage to read the headlines which, thankfully, are printed in bold.” Mr Waseem didn’t have to read Ghalib — he would often recite the poet’s verses from memory and explain those difficult Urdu lines in simple Hindi. Mr Waseem’s daily life was a book lover’s fantasy — all about rummaging for pleasure. His mornings began in a Basti eatery with a glass of milk and a single ‘fen’, Delhi’s classic teatime snack. He would then cross the road for Khan-i-Khana’s tomb in Nizamuddin East. There he lounged for an hour. By 10am, when it was the time for the Ghalib Academy to open, he would walk back to Nizamuddin Basti and stay there till the evening. At some point, Mr Waseem was a furniture polisher and an “all-round painter” in Mumbai. He also briefly lived in Dubai. But it was Delhi he headed to after leaving his hometown Kanpur decades ago. Before his eyesight dimmed a few years ago, Mr Waseem would re-read his favourite novelists — Premchand, Krishan Chander, Khwaja Ahmad Abbas and Diptee Nazir Ahmad Dehlvi. “These writers had a style that brought me closer to the realities of our world.” The Ghalib Academy often hosts poetry mushairas in its large auditorium in the evenings. It’s rarely a full house, but I always spotted Mr Waseem in a seat at the back. Sometimes, he would be dozing. 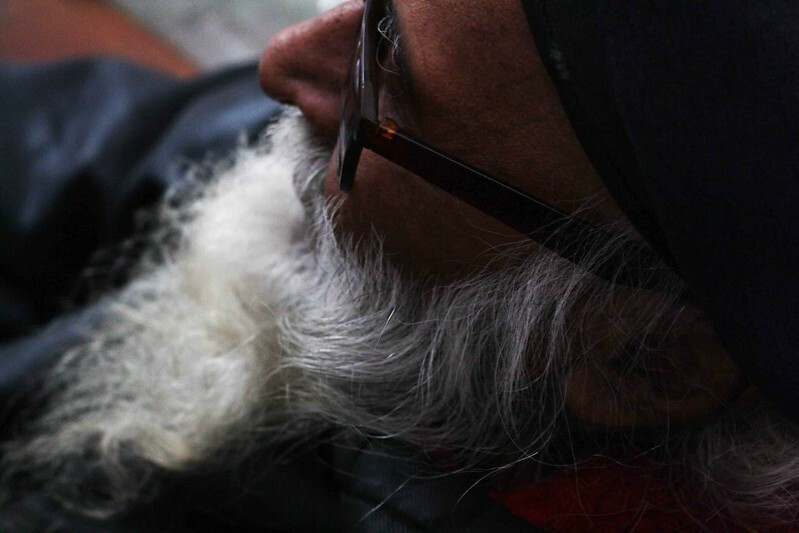 In the evening, he would kill the hours sitting by a pavement tea stall just outside the Ghalib Academy. “It was there that he passed away one evening while having chai… his head just fell to one side,” the bookstall man told me. Mr Waseem’s relatives from Kanpur attended his burial, he added. Thanks, this was a beautiful read. Book lover’s fantasy indeed.